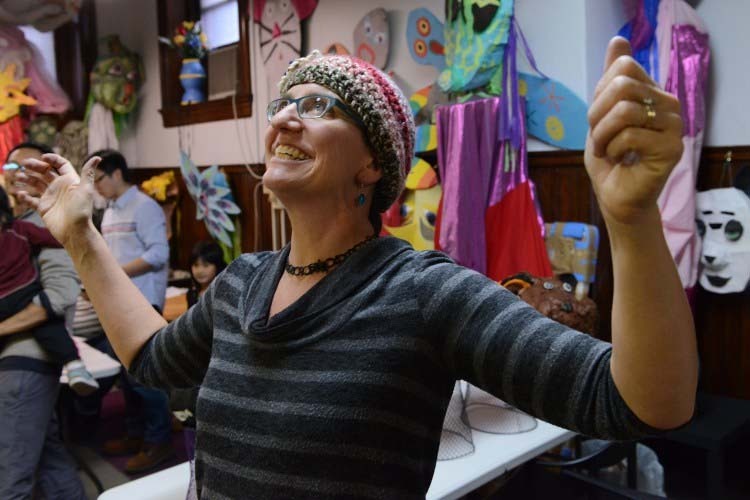 Cheryl Capezzuti is an artist, educator and giant puppetmaker. The goals of her work are to encourage people to ponder the things we take for granted, talk about the role of art in the world, collaborate in a creative process and find delight in the effort. She lives and works in Pittsburgh, PA.